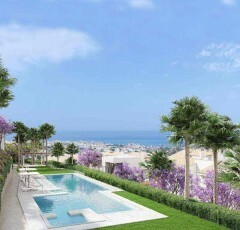 REF: 05.151 Luxury 3,4 & 5 Bedrooms Villas in Marbella. 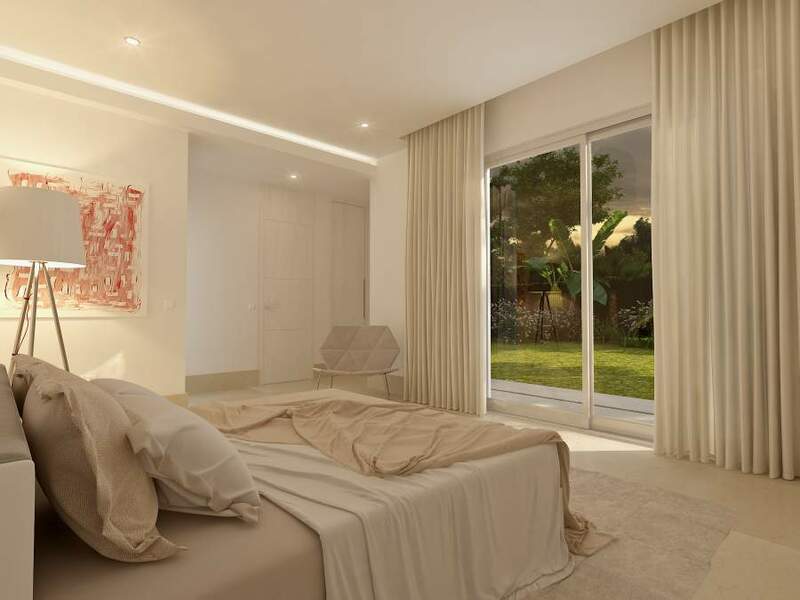 The Villas offers 3, 4 or 5 bedroom, spacious, independent villas which combine sleek architectural language with a tranquil, natural setting. 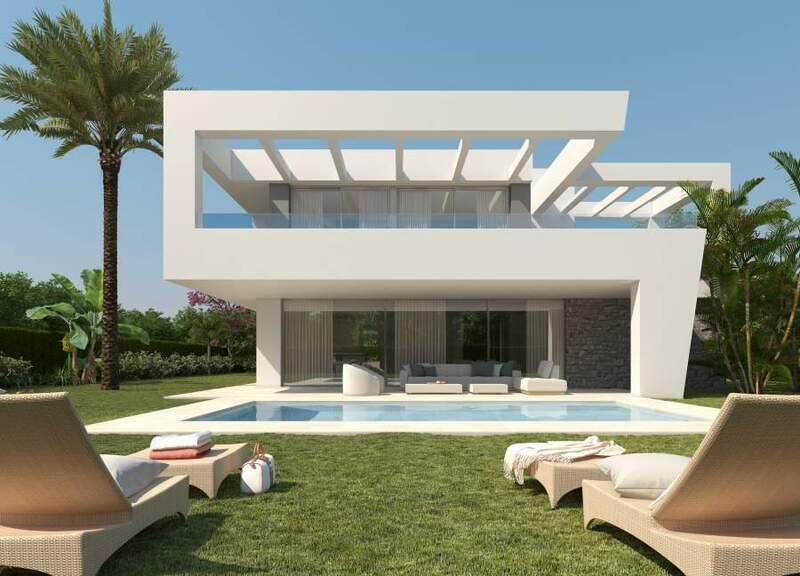 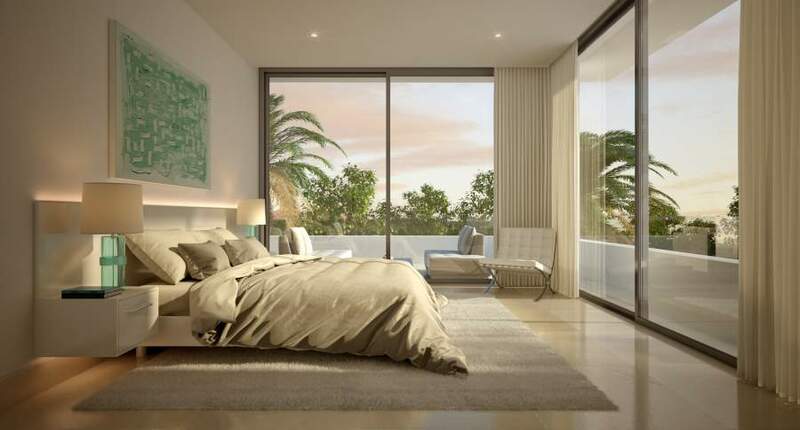 The development finds itself ensconced on the western side of Rio Real, just east of Marbella town in a peaceful residential area dominated by gentle olive and pine-clad slopes, beaches, dunes and sea views. 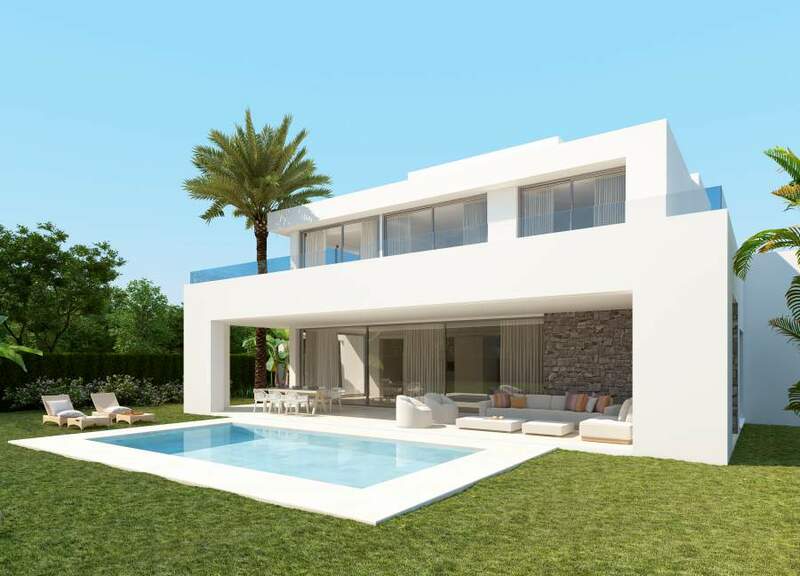 This location has the distinction of being highly central and peaceful, thus endowing the private community of villas with the best of both worlds. 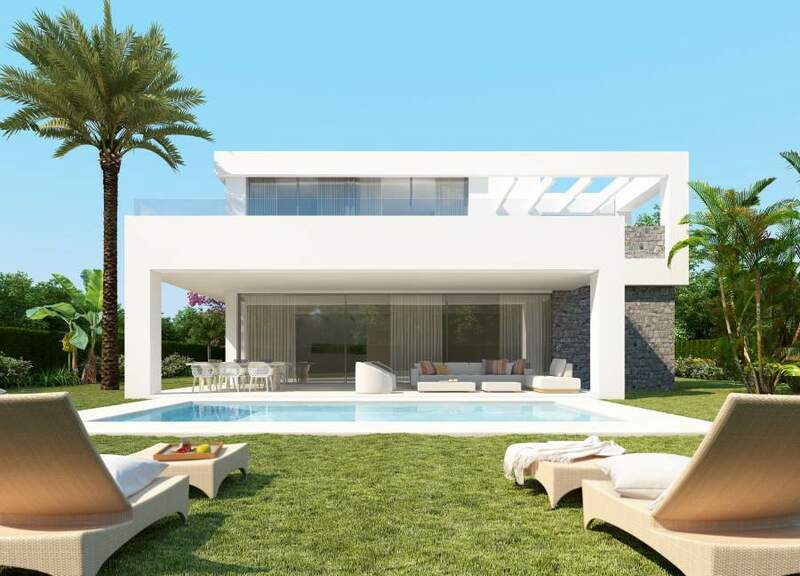 The natural beauty of Marbella is created by the juxtaposition of lush green mountains, long sandy beaches and the Mediterranean sea, with Gibraltar and Africa silhouetted on the horizon. The scenery combines with quality of life and security to entice permanent and vacation residents from all over the world. The ultimate in contemporary residential design set within traditional Andalusian olive groves, looking out to the sparkling Mediterranean with a beautiful mountain backdrop. 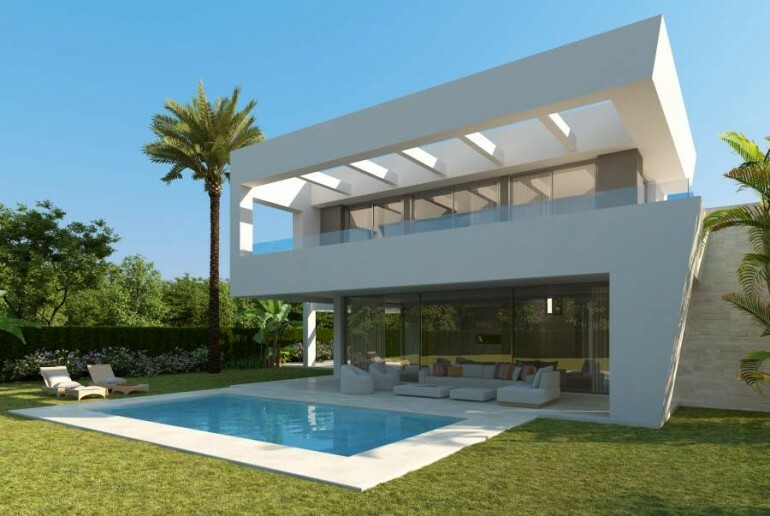 Clubhouse with 15×4 meters heated indoor swimming pool, spa, gym and social lounge. 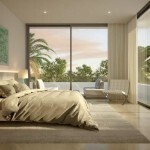 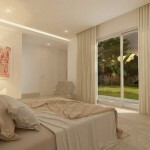 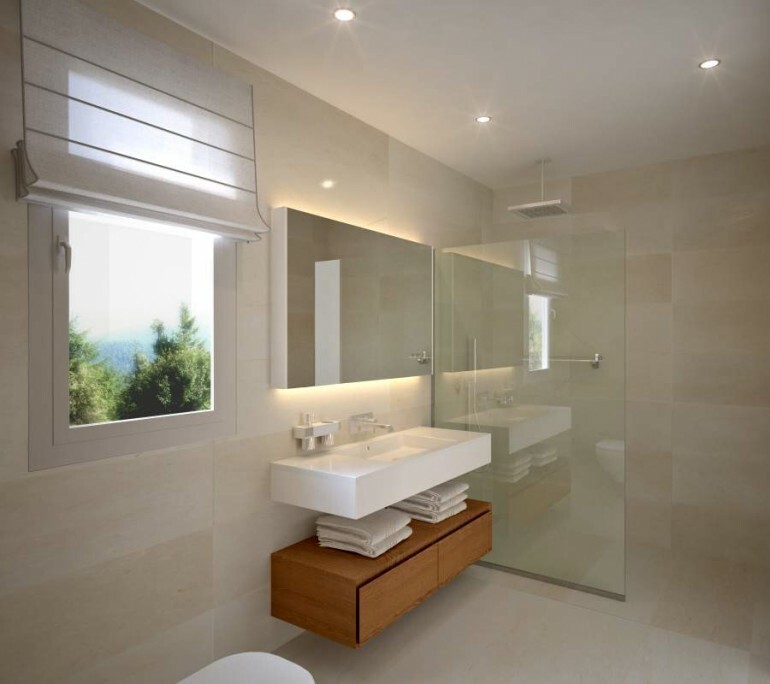 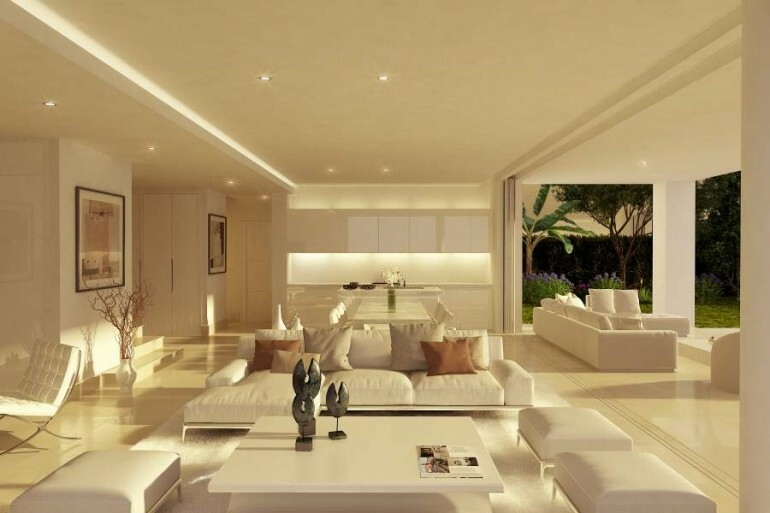 There are 3, 4 & 5 bedrooms Independent Villas in this development with different square meters and prices.